The guide allowing to follow the track is now availbale in English. 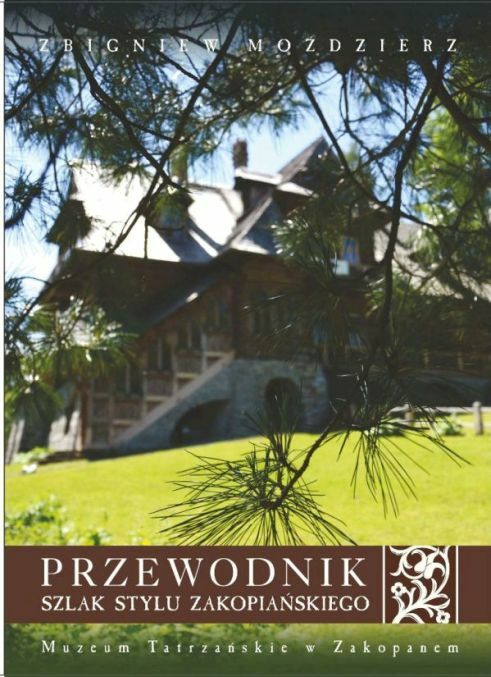 We hope that through these detailed descriptions, you will then be able to understand better the role that highlander art from Podhale holds in the creation of an arhictectural and artistic tendency present at the national level. The author of this guide is the Dr. Zbigniew Moździerz and the graphic design was achieved by Anna Schumacher. The institutions which premitted to finance the project are the Council of the City of Zakopane in collaboration with the Promotion Office from Zakopane.